A buyer should exercise utmost caution while buying property in India, be it for residential or commercial interests.Before buying a land, a number of checks needs to be done to confirm that the land has a clear and marketable title. The first thing is to find out the tenure, legal right of the holder of the land in government records. The tenure or possession right could be freehold, leasehold or may be held under a government grant or \'sand\'. Freehold land is always most preferable. 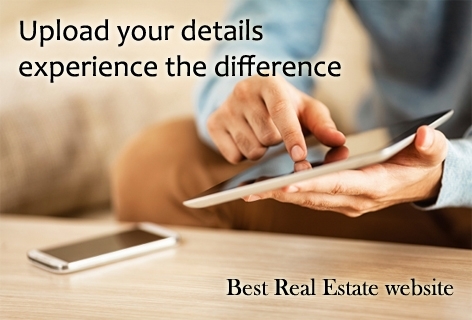 The seller should provide all the necessary documents to the buyer. Identify the property in terms of nature of the property; whether it is residential /commercial/industrial or agricultural one , Whether the plot of land on which the building is constructed or is about to be constructed is freehold or leasehold. Better consultation with an advocate is good for checking all relevant documents regarding the property. Other wise legal issues could not easily found and solve the issues in future or you may face problems when you wish to sell the property. Legal right of the holder of the land in government records, Tenure, etc. are important thing in a property. If you are applying for a loan; most of the banks send the documents to their legal advisers for legal opinion. If the Title deed is not clear then no bank will offer the loan against the property. Documents relevant to the Land / Project / Building / Apartment are important documents for scrutuny. This is a deed document executed by seller and buyer. 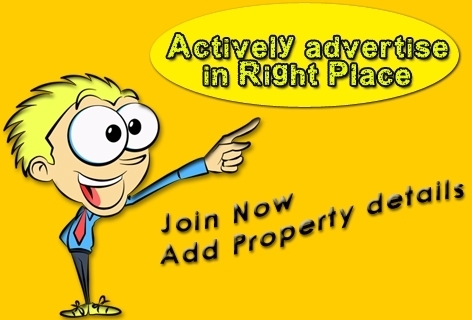 By this, the title of property is \'conveyed\' by the seller to the purchaser. Conveyance is the act of transferring ownership of the property from a seller to the buyer. This document will help you ascertain whether the flat in an apartment complex which you are buying, is on land belonging to the society/ builder/development authority in which the property is located.The first step is to see the title deed of the land which you are going to buy. 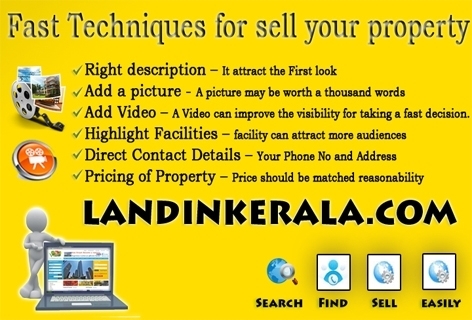 Confirm whether the land is in the name of the seller and that the full right to sell the land lies with only him and no other person.It is better to get the original deed examined by experts. Along with the title deed, the buyer can also demand to see the previous deeds of the land available with the seller. This document issued by the Sub Registrar\'s office mentions the names of the sellers & purchasers of the property, for which the document is registered. 3. Basic Tax receipt issued from land revenue department. Encumbrance means the charges or liabilities created on a particular property, whereby it is held as a security for any debt of its owner which has not been discharged as on date. The certificate can be obtained from the concerned Sub-Register Office on an application in a prescribed form provided by the authorities .In the normal course it will take around 2 weeks for obtaining the certificate. Government Authorities and Financial Institution like bank, etc... Demand 13 years of encumbrance. There will be a nominal fee for obtain, it depending upon the number of years. In an emergency there is a provision for paying “double fees" for getting it immediately. This certificate will show the genuiness of owners title....The normal course the certificate will be full proof document, but there can be clerical errors from the Sub-Registrar Office, our vigilances can check this error. 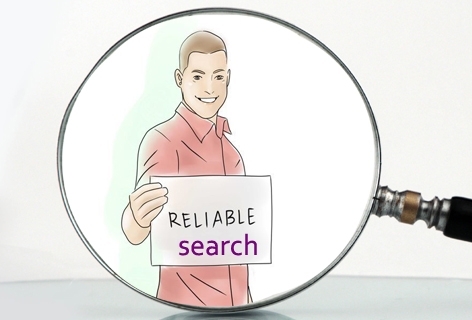 Therefore, it is always advisable to inspect the property personally and to verify and confirm that the original title documents are available with property owner. Some additional safeguards like paper notification, searching in jurisdictional courts for any pending cases would be useful. It can obtained from the village office concerned for obtaining this certificate an application on white paper affixing the required court fee stamp addressed to the Village Officer concerned . There will be no fee obtaining for it .The Possession Certificate will prove the present possession of the property concerned as on date. On verifying the relevant documents and site inspection of the applicant by the Village Officer, he will certify with his signature and office seal. It shows the area of location of the requested property. It contains distance from main station and if any subway the distance from main road to the property .etc...The land mark of the property, boundaries of the property, measurement of the property, if there is any building or house the detailed description of the same will be mentioned in the location map. The village officer through the Tehasildar should note any revenue recovery regarding to any legal issue. This certificate is issued by local government body like Panchayath, Municipality, corporation. If you are buying a house along with the property, then the house tax receipt should also be checked. Also ensure that the electricity and water bills are up-to-date and if there any is balance payment to be made, ensure that it is made by the seller. An advocate issues the Title Certificate after conducting a search on the title of the property intended for purchase. The title certificate would state if the property is unencumbered and has a clear marketable title. Usually, a search on the title of the property is taken for a period of the last 30 years. It is mandatory for the developer to annex a copy of these reports in the "Agreement for Sale" with the intended purchaser of the apartment. These documents would state whether the title to the property is clear, marketable and free from encumbrance. It would state clearly whether or not there is any existing mortgage, litigation, condition or claim, which is likely to affect the title of the buyer adversely. If the land you are planning to buy is a paddy field or agricultural land and if you plant to use it for residential/commercial/industrial purpose, the agricultural land has to be converted to non-agricultural land and a Non Agriculture Order has to be obtained from the Collector of the District where the property is located. Along with this, one needs to take the latest receipts evidencing the payment of Non Agriculture Tax. In cases where the conversion from agricultural use to non-agriculture use is not done within the stipulated period then, there should be an order from the concerned authority extending the period. If any immovable property in cities specified by the Appropriate Authority is transacted above a certain value, it needs to obtain a No Objection Certificate from the Appropriate Authority as defined under the Income Tax Act. A transaction would be incomplete and invalid if this clearance is not obtained. A statement in Form no. 37(I) needs to be jointly submitted by the seller and purchaser. The appropriate authority would issue a No Objection Certificate, if it feels that the property has not been undervalued. If the appropriate authority feels that the property is undervalued, then it would do pre-emptive purchase of this property and sell it subsequently through an auction/tender. Various transaction limits have been set for various cities. What documents should be verified while purchasing an apartment? The Development Agreement is an agreement entered into by the builder with the landowner if the builder does not already own the land or has a contract with the landowner. It contains details regarding the terms and conditions on which the landowner has permitted development on his property. By this agreement, the landowner engages the developer to develop and build on their plot of land. This agreement generally may also have a Power of Attorney in favor of the developer. The building plan has to be approved by the Corporation or the concerned authority. The approved building plans should be checked. The certificate, issued by the Municipal Corporation permits the developer to begin construction once the plans have been approved. This is a Certificate given by the concerned authorities to the developer once the building project work is complete and fit for occupation. The Parliament has enacted the Foreign Exchange Management Act, 1999 to replace the Foreign Exchange Regulation Act, 1973. This Act came into force on the 1st day of June 2000. The object of the Act is to consolidate and amend the law relating to foreign exchange with the objective of facilitating external trade and payments and for promoting the orderly development and maintenance of foreign exchange market in India. Do non resident indian nationals require permission of Reserve Bank to acquire residential/Commercial property in India? ....No Permission is required by non resident indian nationals to acquire immovable property in India. Are Foreign Nationals of Indian origin allowed to purchase immovable property in India? ....Yes, Foreign nationals of Indian origin, whether resident in India or abroad, have been granted general permission to purchase immovable .... property in India. What should be the method of payment for purchasing residential immovable property in India by Foreign Nationals of Indian origin under the ....general permission? ....The purchase consideration should be met either our of inward remittances in foreign exchange through normal banking channels or out of funds .... from NRE/FCNR accounts maintained with banks in India. Non- resident Indians are staying abroad can the property be purchased through the agent or through the power of attorney? ....The non resident Indians who are staying abroad may enter into an agreement through their relatives and/or by executing the Power of Attorney in ....their favour as it is not possible for them to be present for completing the formalities of purchase(negotiating with the builder or Developer, drafting ....and signing of agreements, taking possessions, etc) These formalities can be completed through some known person who can be given the Power of ....Attorney for this purpose. Power of Attorney should be executed on the stamp paper before the proper authorities in foreign countries. Power of ....Attorney cannot be drafted on the stamp paper bought in India. A foreign company which have branches any were in India can purchase immovable property for the business purpose. Payment should be made in the form of foreign inward remittance through banks. And Within 90days of purchase the company should file IPI with RBI. 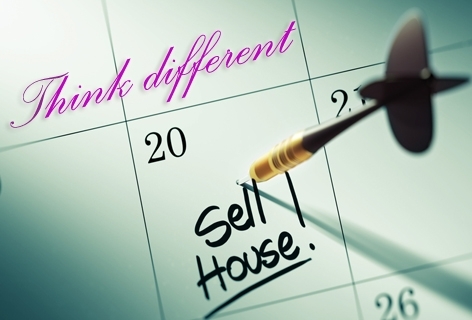 On winding up the business the property cannot be sold to second party without the approval of RBI.Foreign national of non-Indian origin resident outside India cannot buy the immovable property in India. Bu the can take houses or flat on lease for a period of 5 years. No need of approval of RBI.